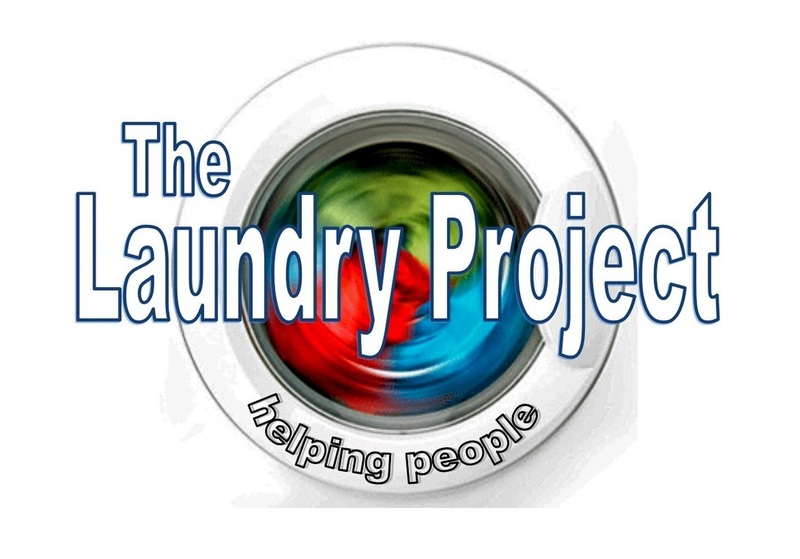 The Laundry Project relies on it's donors to exist.Many thanks to all who have donated to the project. The Wayne County foundation ,Holland Colours, Women's giving circle , the United way and many many individuals and churches have so far donated to the program. We appreciate these donors immensely . 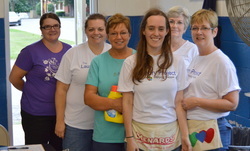 Aside from funding and supplies, volunteers are the projects most precious commodity. Supplies can be dropped off at the Wayne Township trustee's office located at 401 East main on the lower level of the Wayne county administration building. Detergent, Drier sheets and clear 33 gallon trash bags are in constant need as our supply is dwindling. Any size donation is appreciated and will be put to good use. 100% of your donation goes directly into machines for those in need!